A year after it introduced Answers — a utility that analyzes mobile app performance –Twitter is improving it for mobile developers. 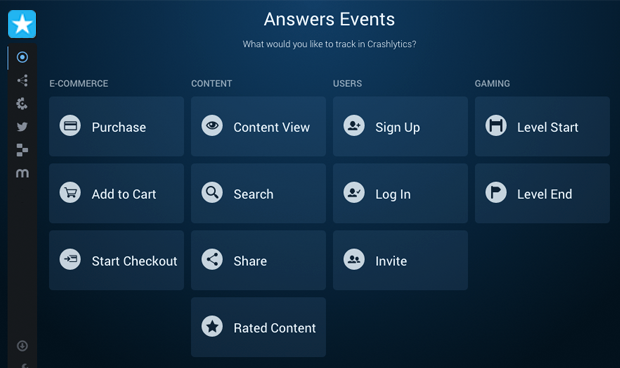 Now, Answer users can create custom events to get the precise information they need. 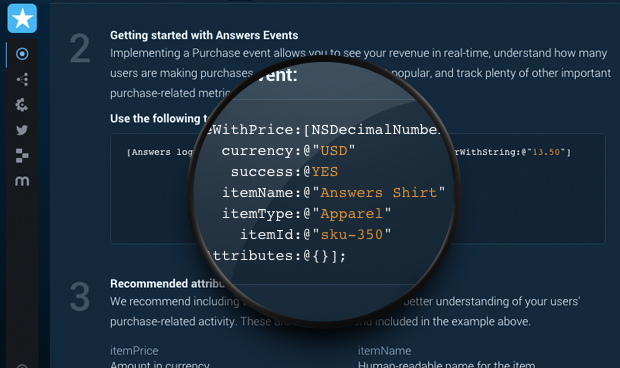 The Events feature allows developers to track exactly how users navigate an app using a set of APIs. 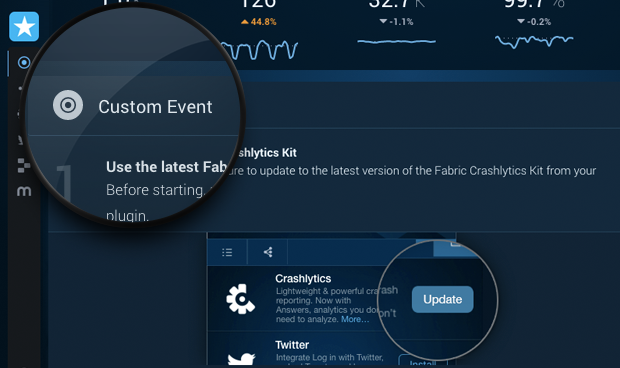 With custom events, developers can specify granular actions they want to monitor. In a gaming app, for instance, a developer may want to track how many purchased a “full” version of the game (that removes ads or unlocks goodies). 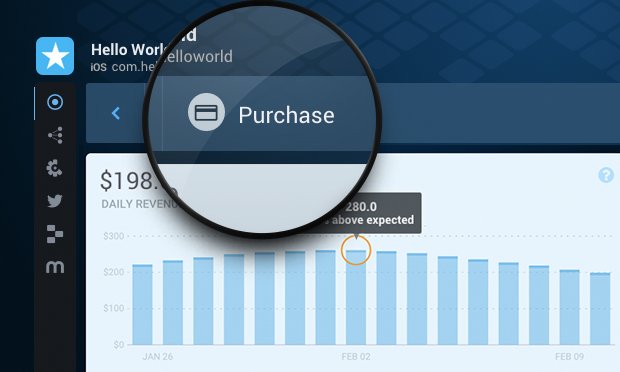 With custom events, a developer could also know the price they paid, what currency was used and where in the app the purchase was made. 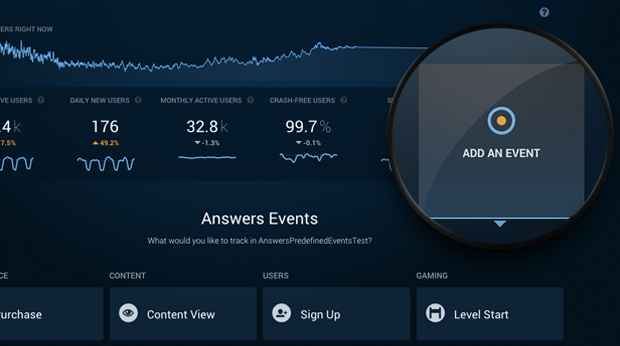 Answers also suggests data points developers may find useful based on the type of info that is being tracked (when in-app purchases are tracked, Answers may suggest you also create a currency event), and allows both string and numeric attributes. 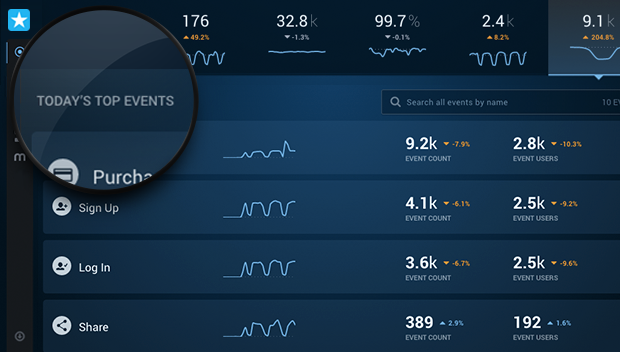 To help make sense of custom events, Answers provides reports on the main dashboard, which populates events based on how well they’re performing, and will display results based on the data you enter for your event in graphs or a sparkline. At a glance, developers will know what users are responding to, and what aspects of an app may need to be tweaked.